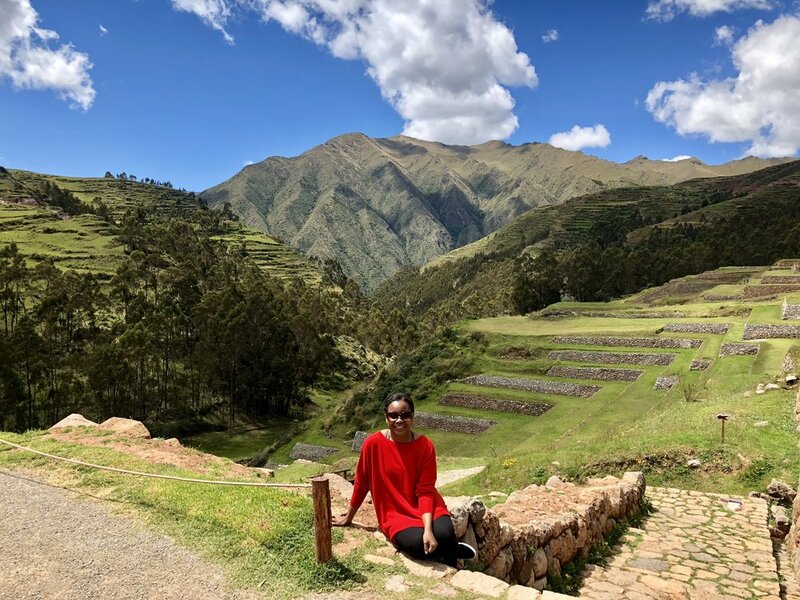 Earlier this year, I shared my 2018 travel plans for the first time. I usually don’t share my plans for a variety of reasons, but this year I decided to switch it up. And now, not only am I sharing my travel plans, I’m providing occasional updates! My annual ski-venture took place this year in Dover, Vermont (though my friends and I stayed at a beautiful farm in Bernardston, Massachusetts). It’s a fun getaway that I try to do at least once a year. I loved my trip to California and realized I need to spend more time on the West Coast, so I’m sure another trip out there will come soon. I also celebrated my birthday in gorgeous Napa Valley. My first trip to Chile last year was amazing and this year’s trip was just as wonderful. 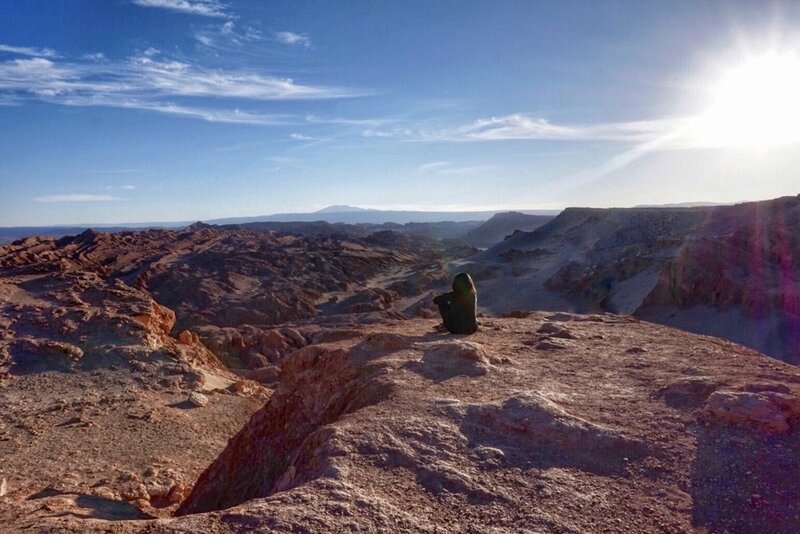 Chile’s Atacama Desert was so much more than I thought it would be, and I loved it. One of my new favorite countries AND food destinations, Peru was a pleasant surprise to me. It wasn’t at the top of my travel bucket list, but it definitely should’ve been. Great place, wonderful people, ridiculous food! Work is taking me back to this fun and vibrant city that I first visited eight years ago. I’m looking forward to reacquainting myself with all the food and attractions this city has to offer. I said I wanted to go to Austin and/or Nashville, and I finagled my plans to get to both. First up: a few days in Austin where I’ll be on the hunt for great barbecue and even better tacos. After Austin, I’m heading to Nashville to visit a friend of mine (who was both my Chile part one travel buddy and my Australia hostess with the mostest). I'm ready for more great food to be had and live music to be enjoyed. I wrote earlier about my plans to attend the French Open, and those plans are now definite. Just as exciting – I’ll also be taking part in Dîner en Blanc’s 30th Anniversary pop-up dinner in Paris! Though I’ve been to southern Spain and loved my time there, I still haven't seen Barcelona. That will change soon, though this will be just a taste of the city since I won’t get to spend too much time there. Ending my European adventure will be a few days in the south of France, where I hope to see more of this region. I’ve been to a few places along the French Riviera, but there are still some towns I’m itching to explore.